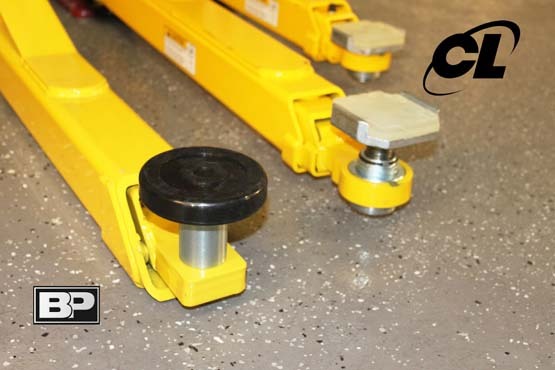 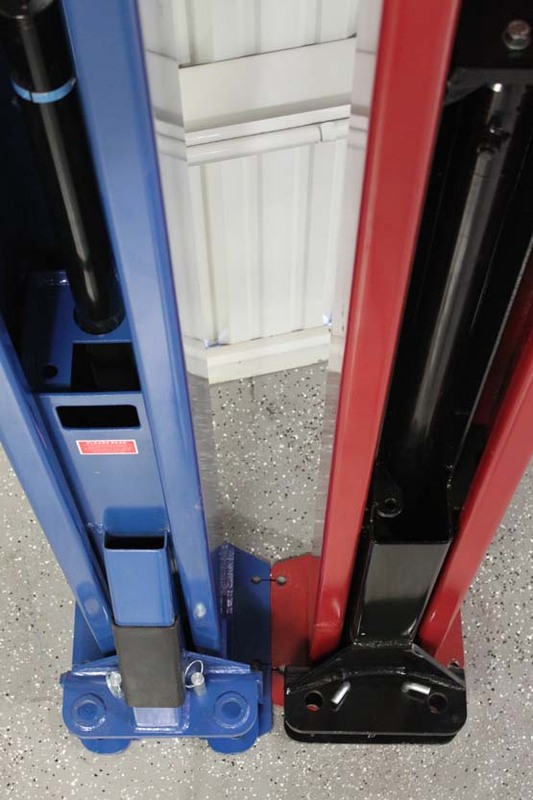 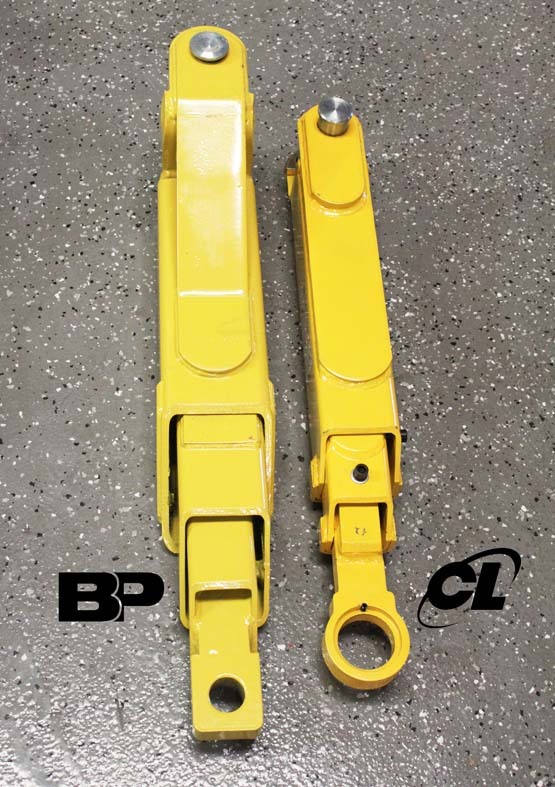 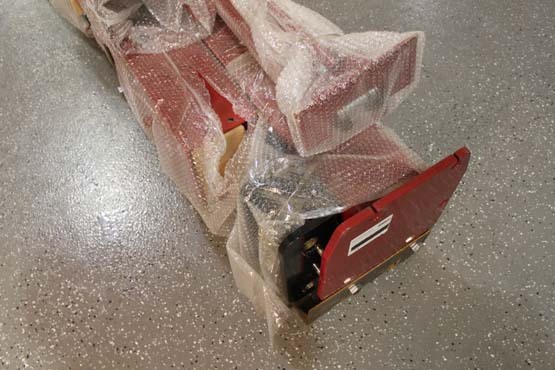 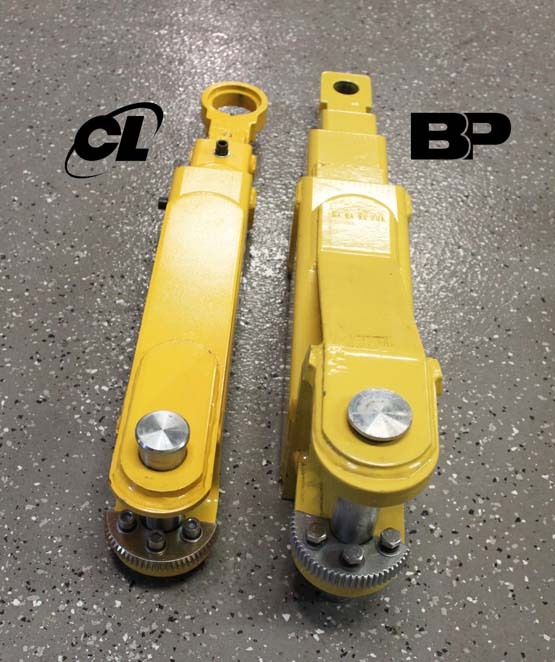 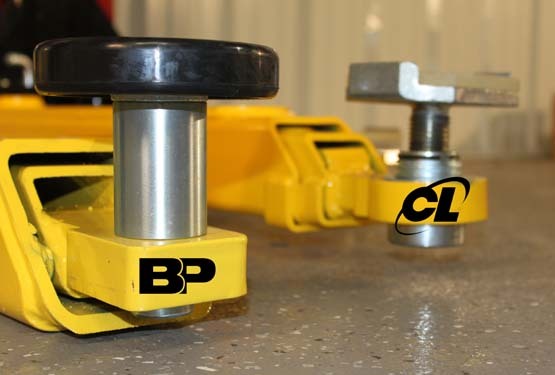 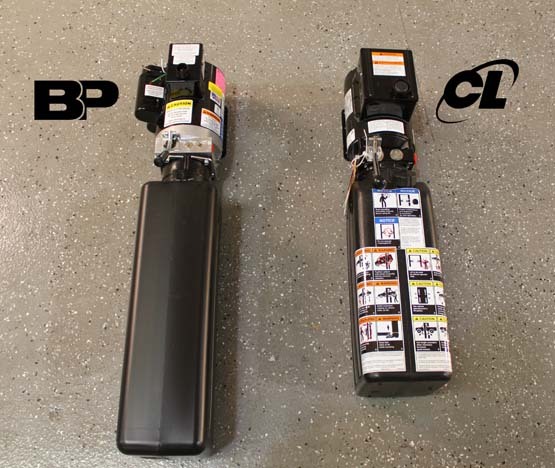 Detailed images that compare the superior quality of BendPak auto lifts to Challenger Lifts® auto lifts (a competing brand). 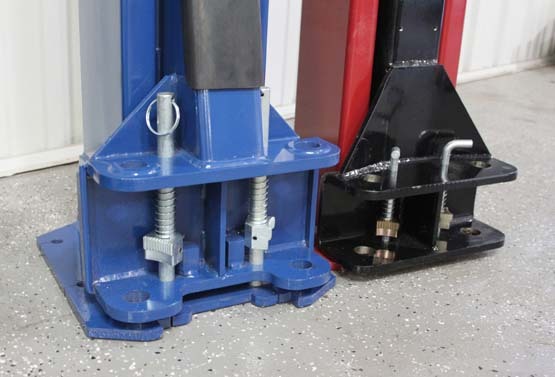 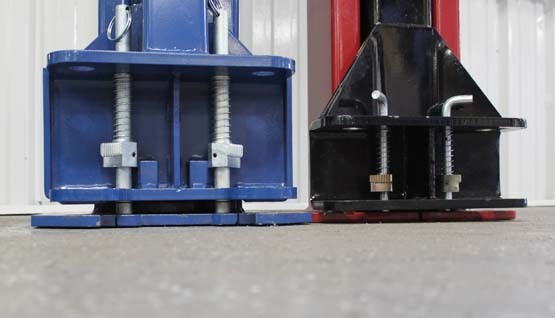 BendPak is the world standard for surface mounted vehicle lifts. 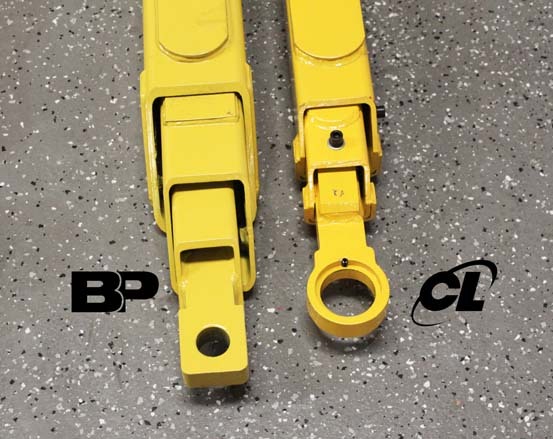 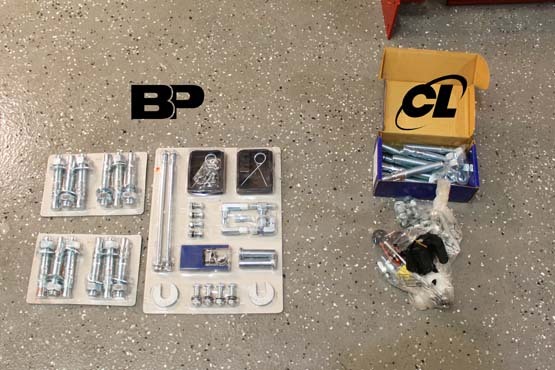 Only BendPak provides you cost favorable designs that are better built, more rugged and a lot more dependable than other brands; backed by unparalleled service and support that is expertly delivered through a global network of service providers.